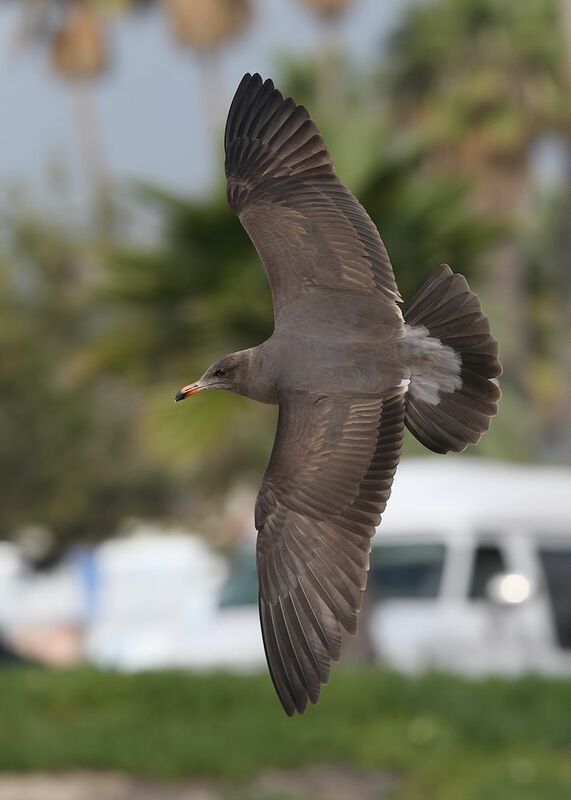 Heermann's Gulls ~ Santa Barbara, California - Feb' 15 | Birding the day away !! 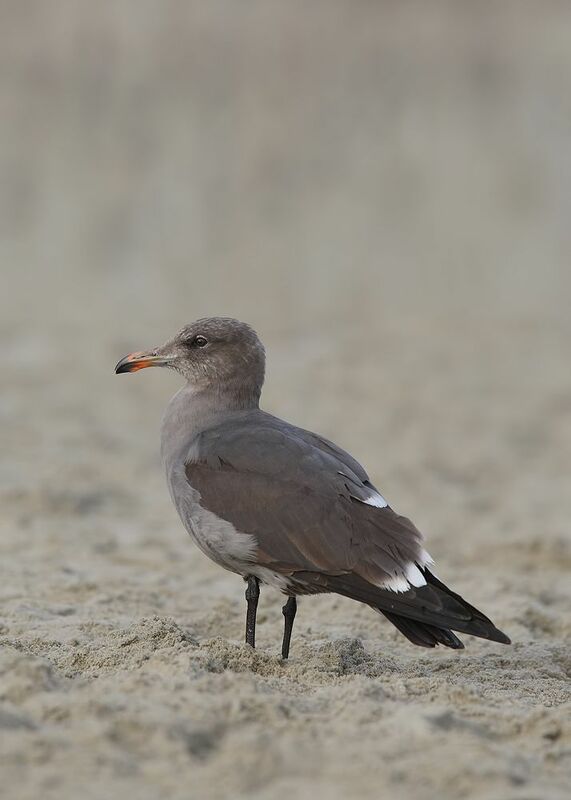 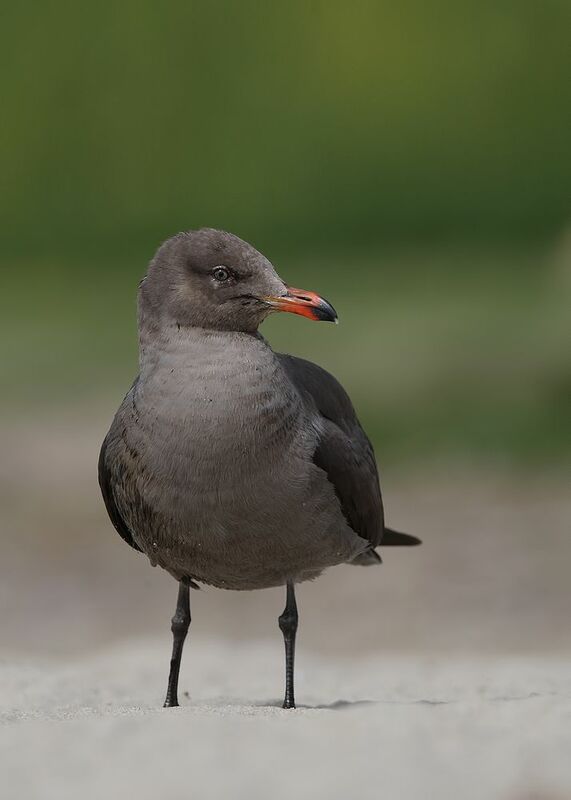 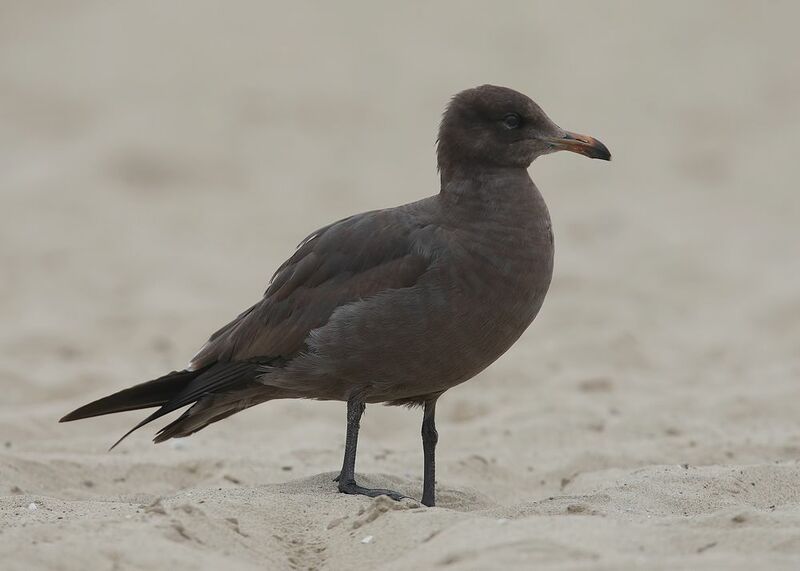 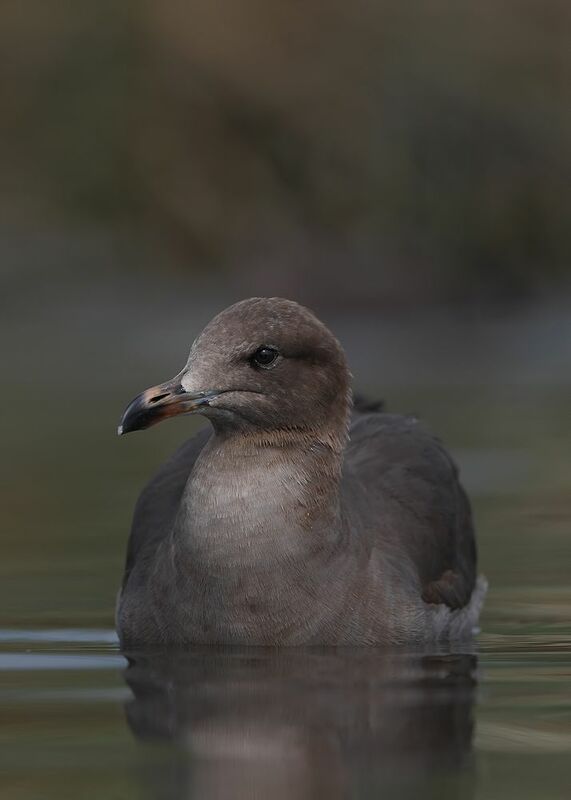 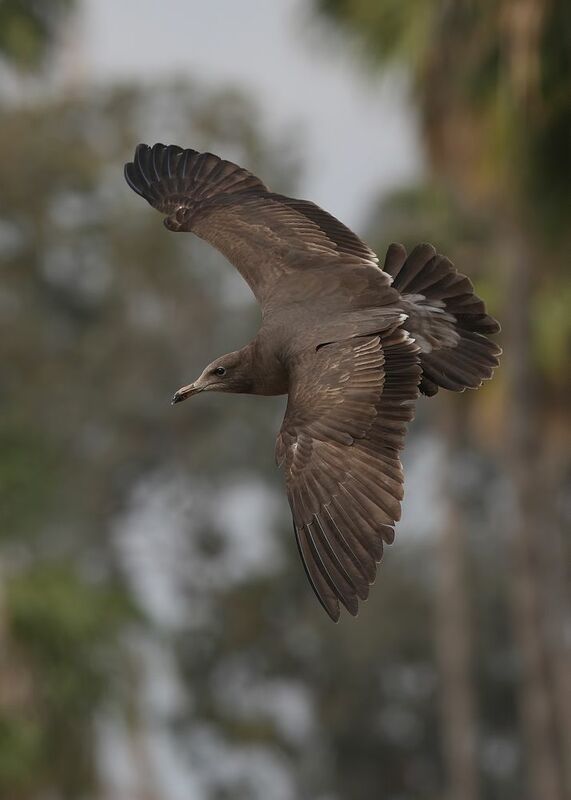 Santa Barbara held 40+ birds, with only two birds further north at Venice Beach, Half Moon Bay .. 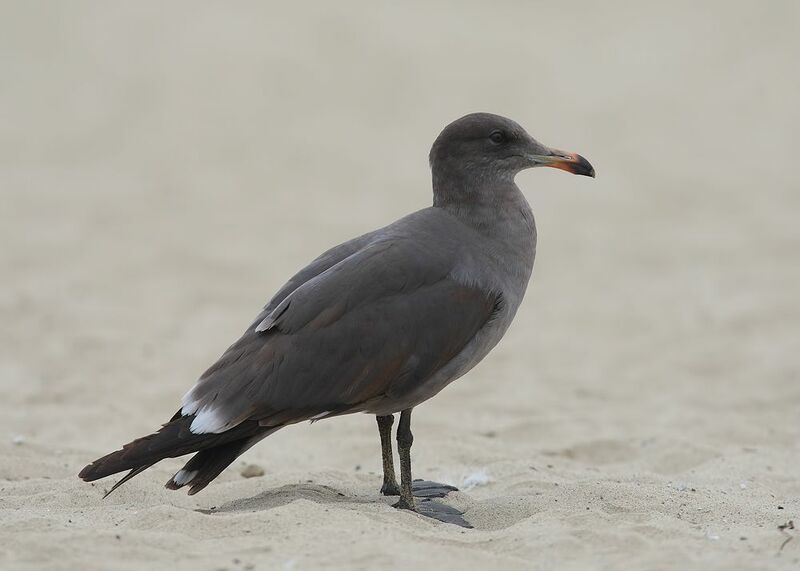 Pair bonding displaying to each other ..